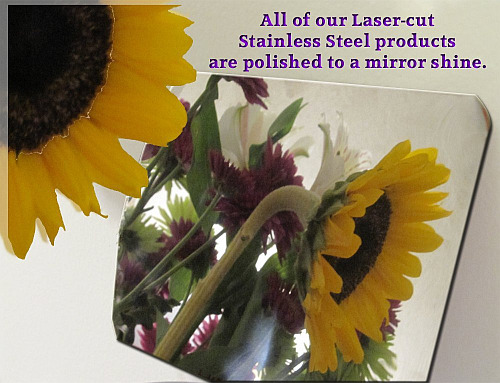 "Front Accent Trim" is cut from sheets of 26-gauge stainless steel, with a 3M adhesive backing pre-applied. 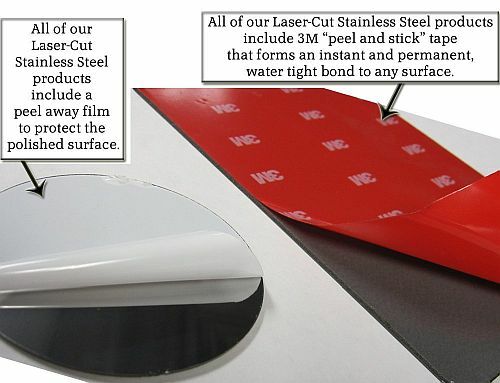 The 3M backing makes an easy to apply, peel and stick application. The toughest part is aligning it correctly.